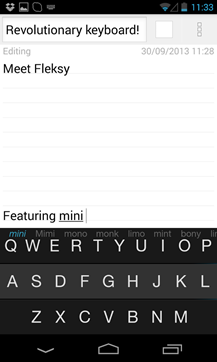 Fleksy seems to be one of those things that either works for you or doesn't – Not a lot of middle ground. 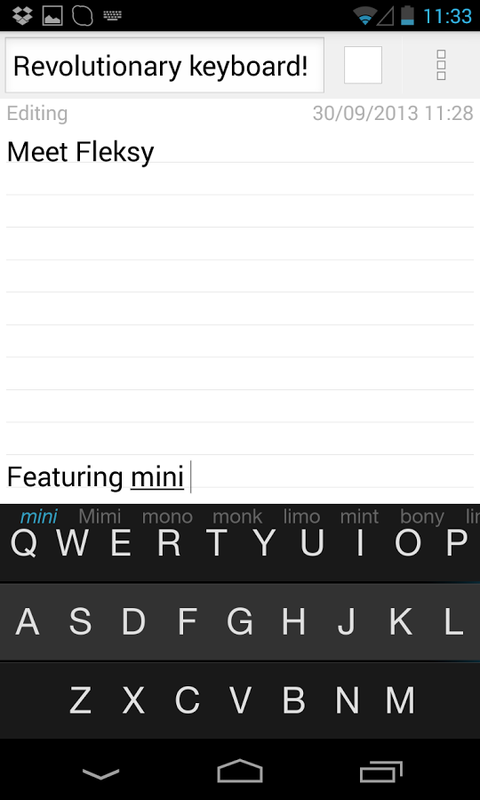 You just start typing, and even if you completely miss some letters, Fleksy is often able to figure it out. 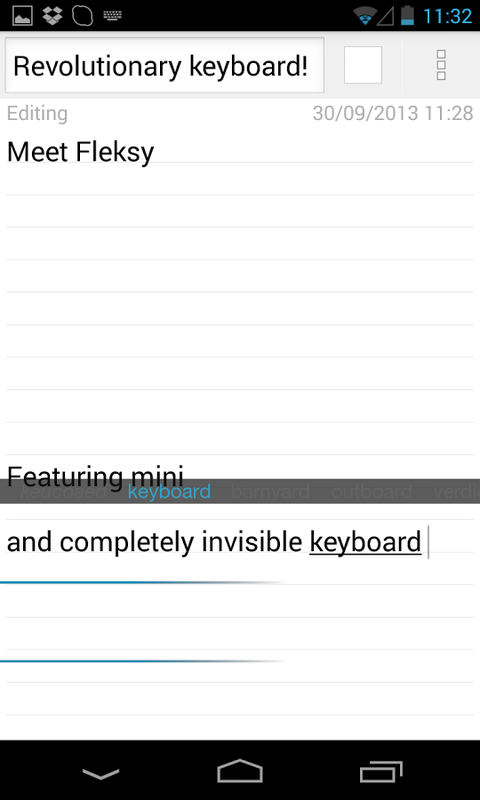 Thus, you can make the keyboard transparent and mash the kind of right keys and get real words. 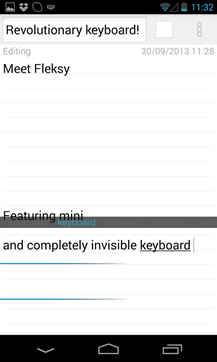 New languages are on the way as well, according to the Fleksy blog. 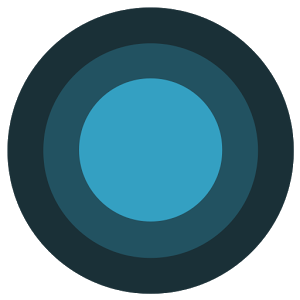 I checked out Fleksy when it was in beta, and felt like it had some potential. Your mileage may vary, but many of the recent reviews are solid. It's free, so it can't hurt to give it a shot.